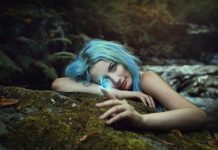 ‘One Soul In Two Bodies’: The Journey of Returning to Original Bliss – The Twin Flame Soul Song, Alchemical Merging, Vibrational Alignment, Unconditional Love … Your questions answered. 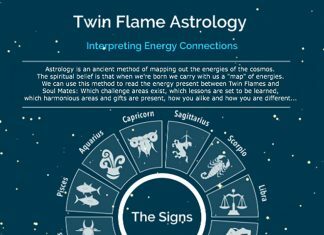 Another hotly discussed topic that I receive questions about every week, is the Twin Flame Union or Reunion process. Many Twins are unsure how this works and whether they’re in this process, how it will affect them and whether they’re making the right choices along the way. Know that your choices are always “right”, because you’re here on earth to learn and explore. As long as you’re learning something, you’re doing the “right” thing. If you want to experience ever more joy and happiness with your Twin and this is a focus for you – my personal experience and insight from coaching Twins all over the world says that energy clearing and vibrational management is the fastest, smoothest solution. All Twin Flames are ultimately on a journey back to each other and to Union in some way or another – for some it’s direct and smooth, for others it winds back and around itself for healing purposes. 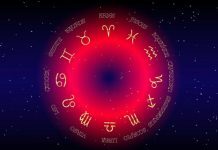 Reunion is above all an energetic process of bringing both Twins’ systems into one whole – this is why all the past negativity is forced up to the surface in Ascension leading up to Reunion, and this is why energy clearings are crucial on this journey. Union is a theme and a process underlying all Twins’ interactions whether we’re connecting in person, across continents or across life and death. It’s a journey of healing, integration and self love, not just love for another. Remember as always that each Twin pair’s journey is unique and individual because we all have a different karmic and energetic background, with varied experiences and “baggage”. There’s no “wrong” way to go about this journey, so be gentle with yourself and stay open to the process unfolding in what might potentially be unexpected ways.